October 21, 2016 /0 Comments/in Disability /by Reiter & Walsh, P.C. As the Zika virus continues to spread and cause numerous cases of microcephaly in the United States and worldwide, researchers rush to understand key details regarding how the virus operates and why it causes affected infants to develop neurological damage and distinctively small heads. 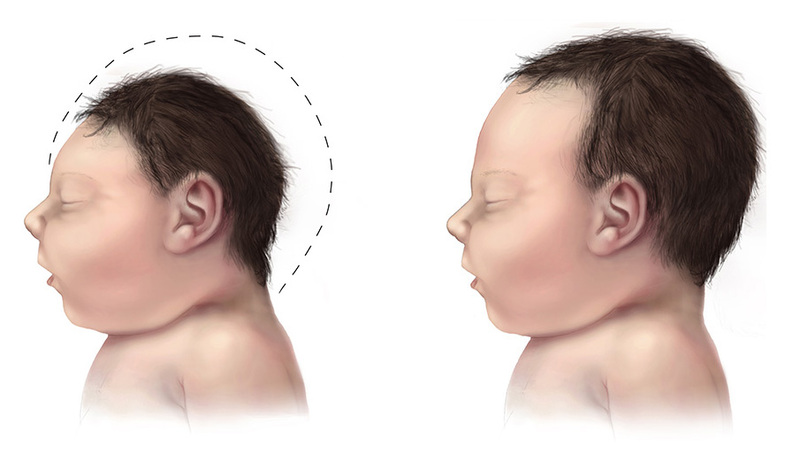 Researchers at the University of Michigan have announced a breakthrough in understanding how the Zika virus causes such extensive brain damage in infected infants. A recent research article published in Nature Structural & Molecular Biology by members of University of Michigan’s Janet Smith lab describes the function of a protein called NS1, which impacts the virus’ reproduction and the host’s immune system. The NS1 protein functions differently in Zika virus than it does in similar flaviviruses such as dengue, West Nile virus, yellow fever, and Japanese encephalitis. Figuring out how this protein’s structure is different from other viral proteins is key to potentially developing a Zika virus-specific diagnostic test (and potentially a vaccine). Flaviviruses are very similar to each other on a molecular level, which makes the Zika virus particularly interesting; although this virus is nearly identical to other flaviviruses on a molecular level, it is associated with certain characteristics not typical of other flaviviruses. Zika is known to cross the placental barrier and infect developing fetal neural tissue, and is associated with Guillain-Barré syndrome – the exact reasons why are still nebulous. This new research on the NS1 protein in Zika virus is key to developing highly accurate diagnostic tests. Currently, tests administered for the virus can be somewhat uncertain, because they pick up infections such as dengue as well. If a pregnant mother has a positive result on this initial test, she must then get a second test that rules out infection by a different flavivirus other than Zika. A test specifically for Zika virus would help pregnant women have the most accurate information upon which to base pregnancy and childbirth related health decisions. 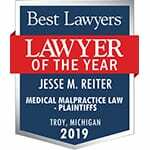 Note: Reiter & Walsh ABC Law Centers does not take cases relating to Zika virus and cannot provide medical advice about the virus. This article is provided merely as an informational update relating to possible topics of interest for individuals seeking information regarding pregnancy, childbirth and neonatal health.